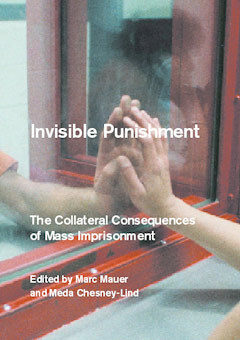 In a series of newly commissioned essays from the leading scholars and advocates in criminal justice, Invisible Punishment explores, for the first time, the far-reaching consequences of our current criminal justice policies. Adopted as part of “get tough on crime” attitudes that prevailed in the 1980s and ’90s, a range of strategies, from “three strikes” and “a war on drugs,” to mandatory sentencing and prison privatization, have resulted in the mass incarceration of American citizens, and have had enormous effects not just on wrongdoers, but on their families and the communities they come from. This book looks at the consequences of these policies twenty years later. Did You Hear the One About the Theft of the American Presidency?